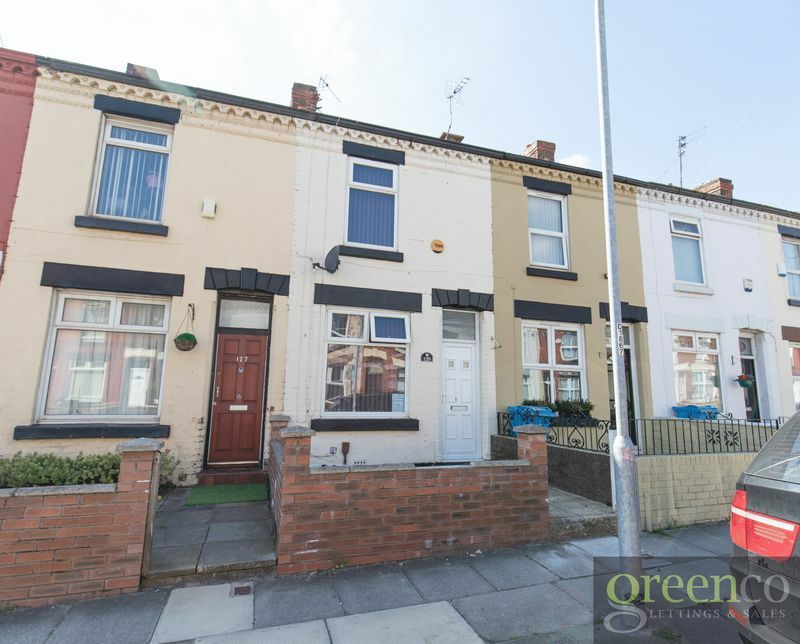 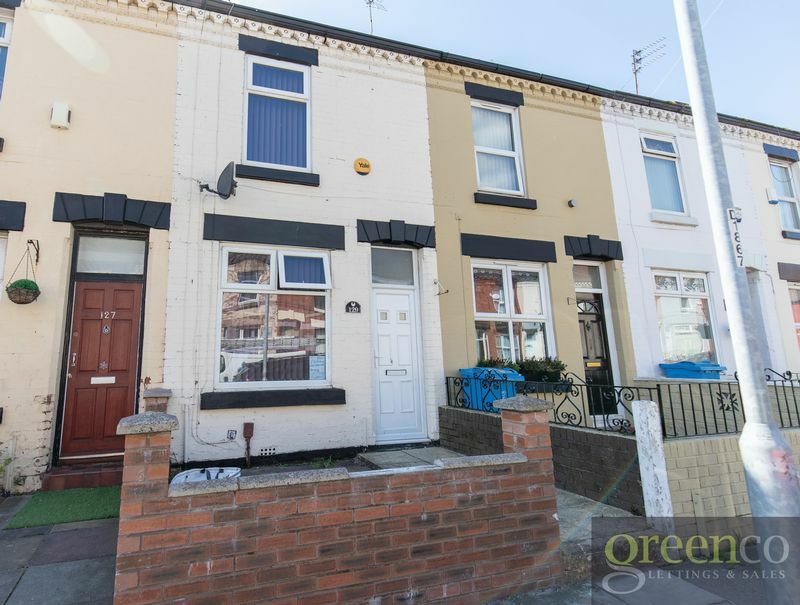 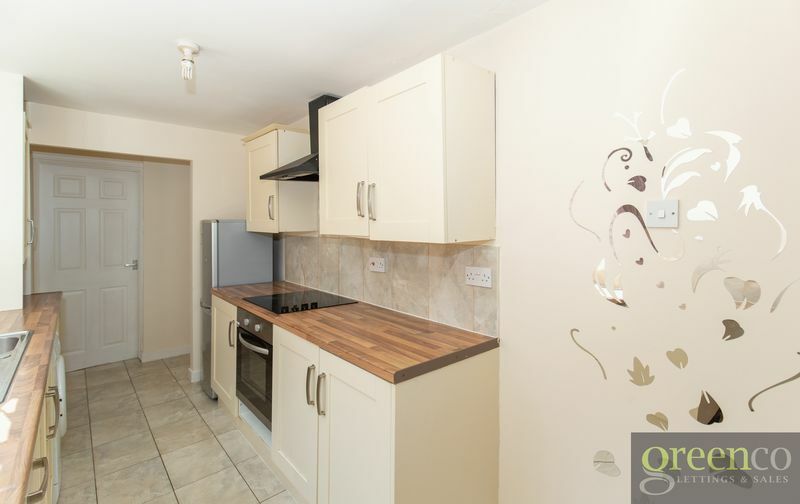 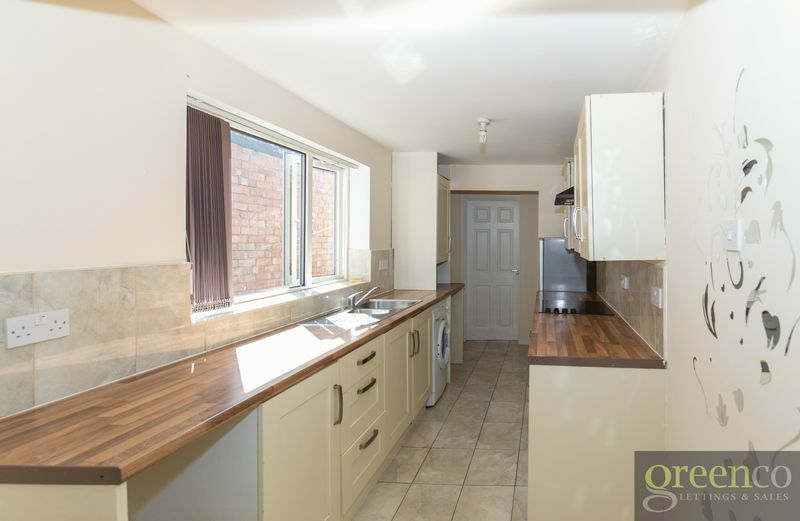 Greenco Properties are delighted to present this two-bedroom family home to the market, situated in the L4 area. 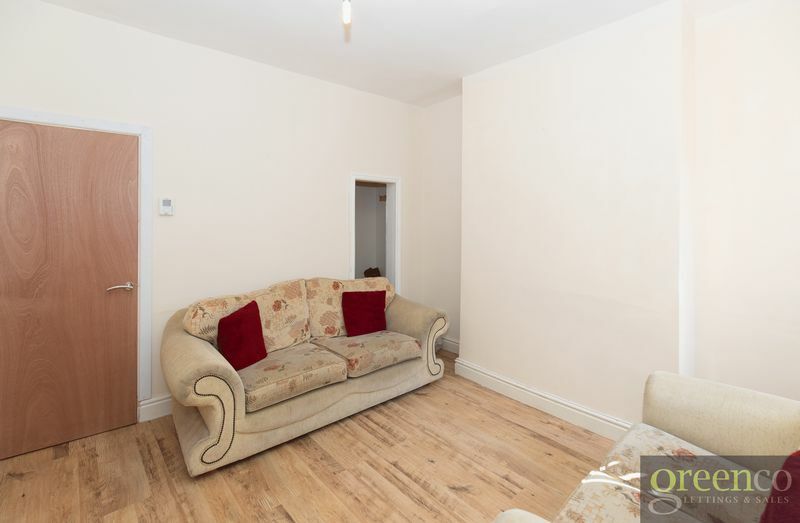 This newly-refurbished property comprises of: a lounge and reception room with wooden flooring and freshly-painted walls with part furnishings; the modern kitchen comprises of tiled floors complimented with neutral-glossy surfaces and white goods. 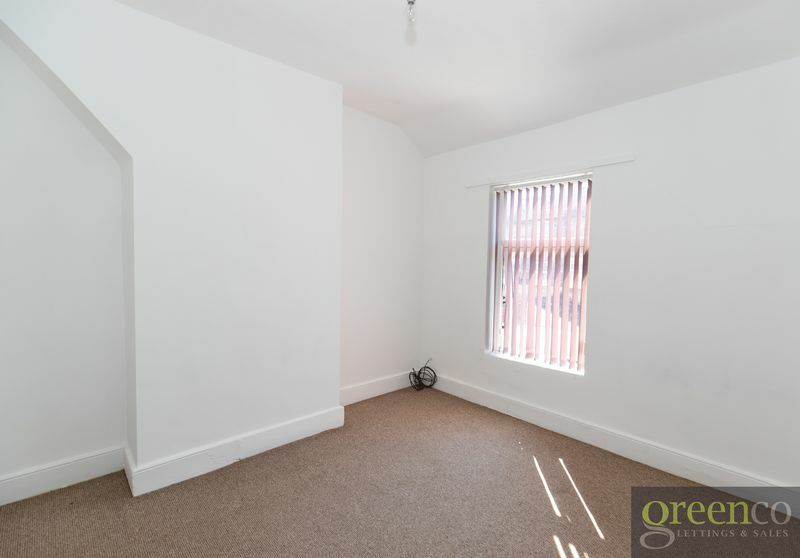 To the rear of the property, there is a small back yard. 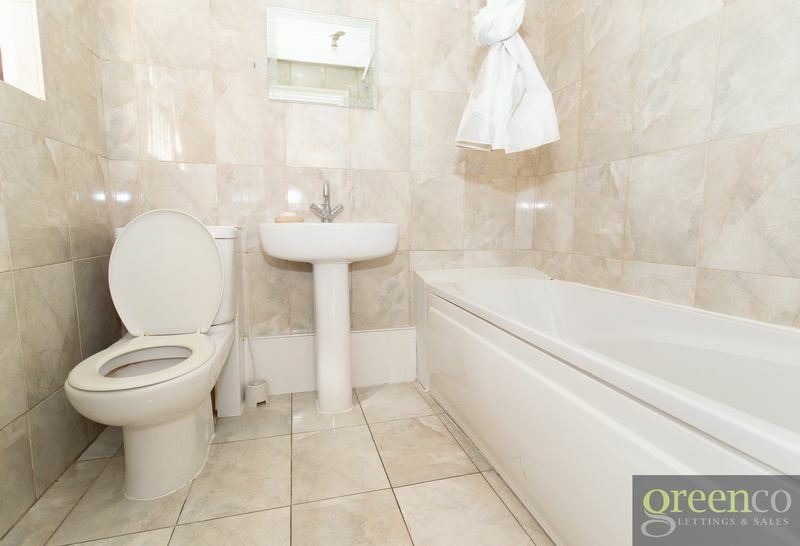 To the back of the property is the bathroom, which is fully tiled with a 3-piece suite (including a fitted shower). 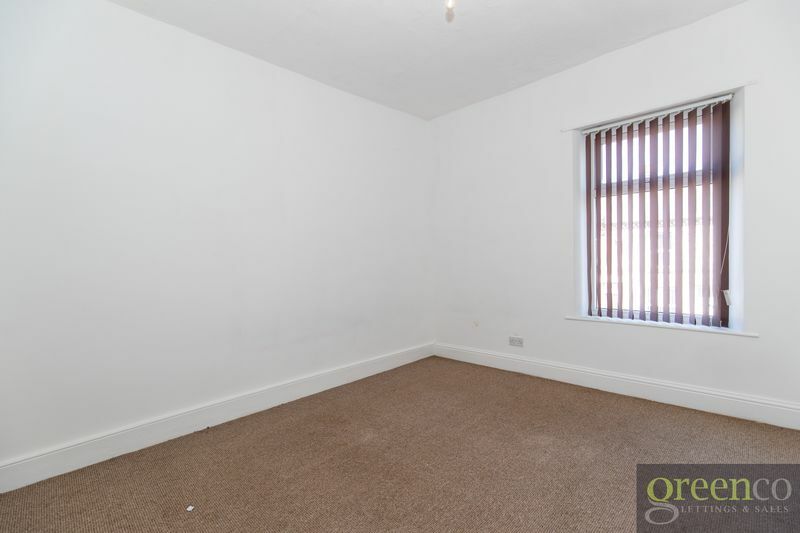 In the upstairs of the property, there are two double bedrooms with the same fitted carpet and freshly-painted walls. 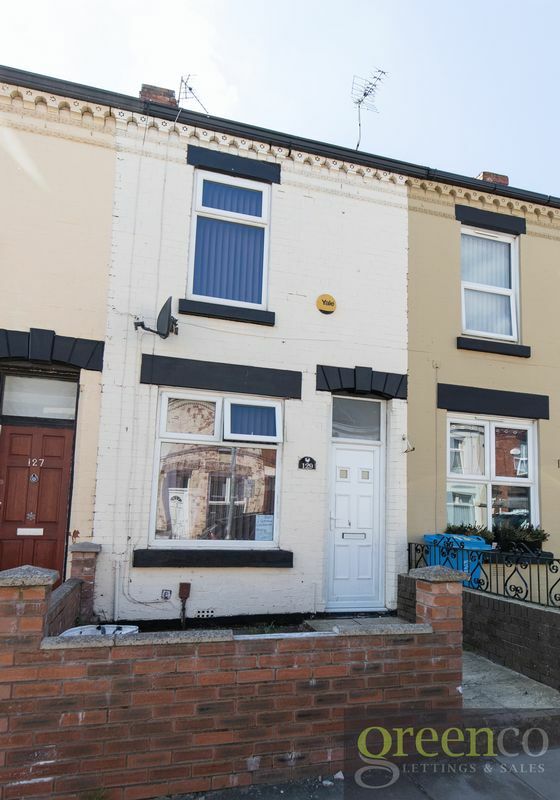 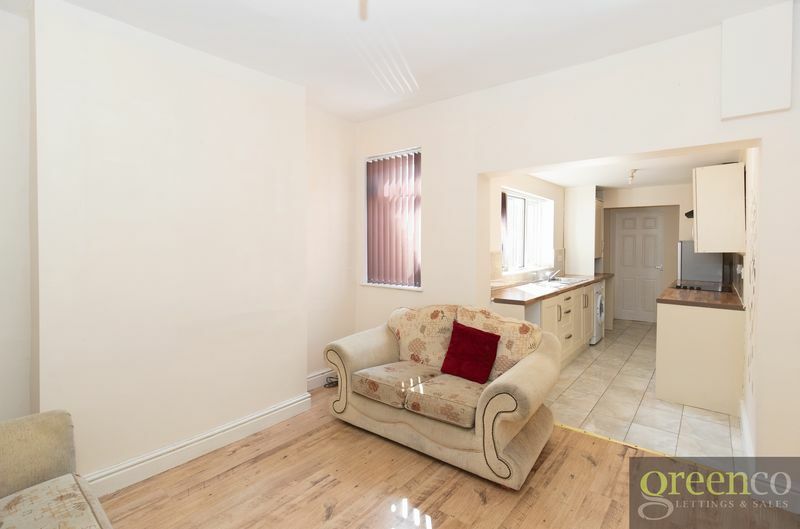 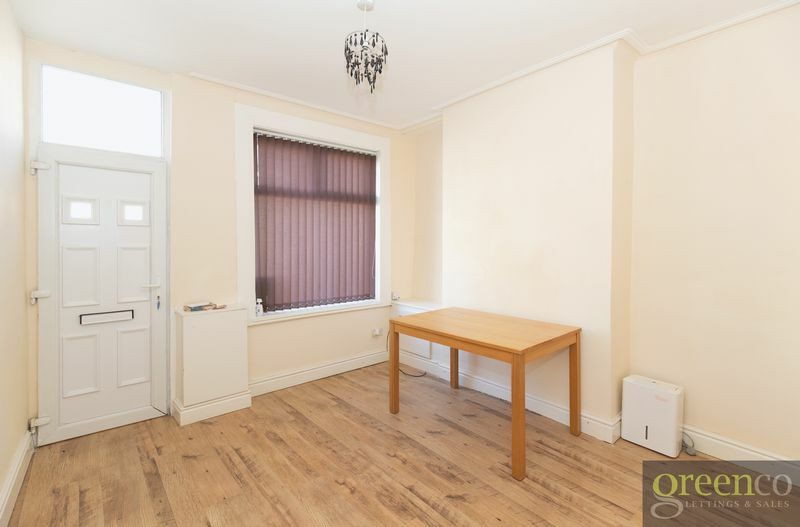 This is the ideal property for any small family looking to relocate to the L4 area, close to all local amenities and shops, with the bonus of transport links leading to the City Centre. 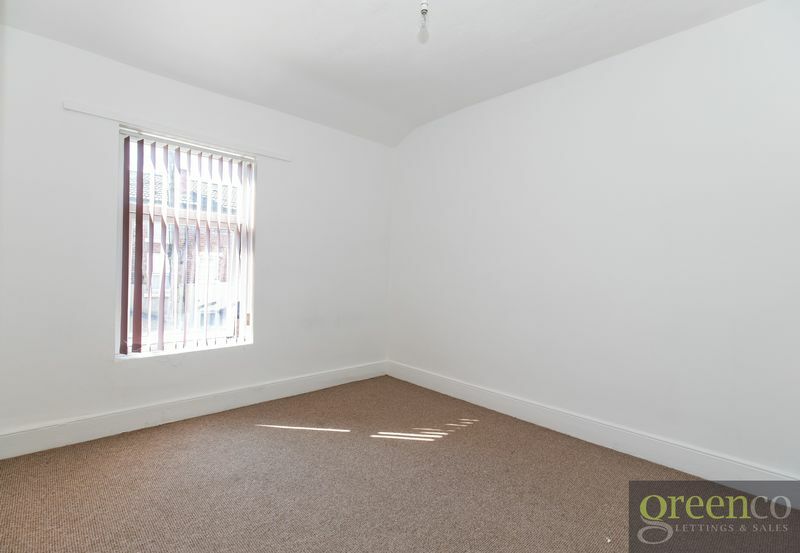 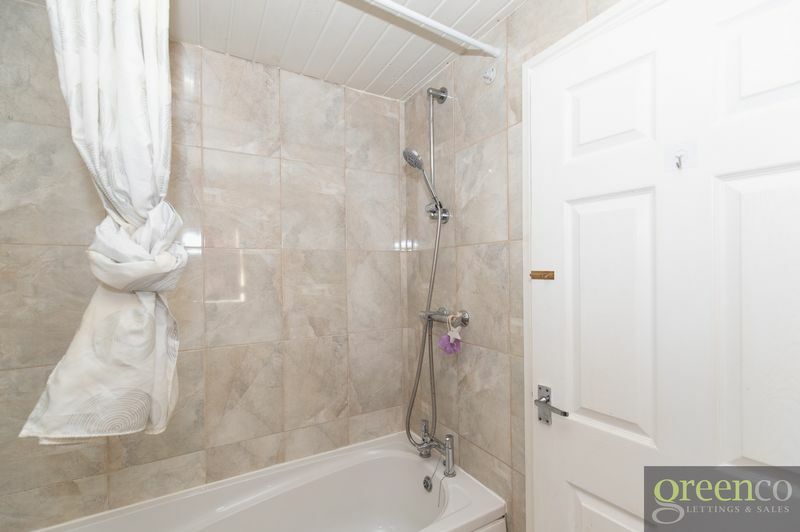 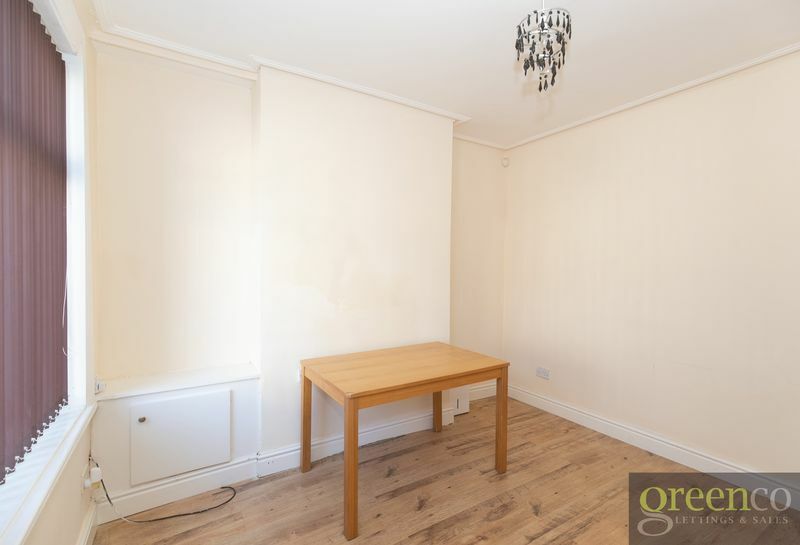 This property is double-glazed throughout with gas central heating. 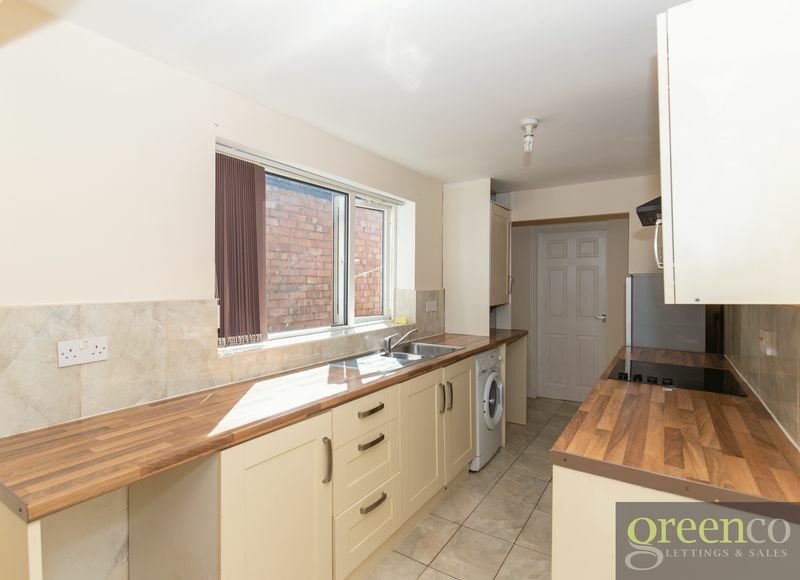 Situated in a prime location, early viewings are highly recommended to avoid disappointment.